Minnie Mae Hudspeth, 90, was called home to our Lord Jesus Christ on November 22, 2018. 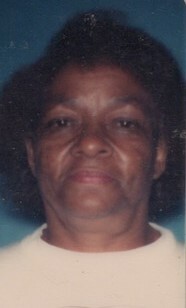 She was born on May 1, 1928 to Fate Howard and Irene Lampkin in Luling, Texas. A memorial service will be held on Saturday, December 1, 2018 at Eeds Funeral Home.